I’ve started to rework my Raspberry Pi ‘dial-up’ interface. Instead of just handling my external VPN and SSH connections I’ve extended it to also function as an intermediate file server and Git repository (both via NFS+SSH). 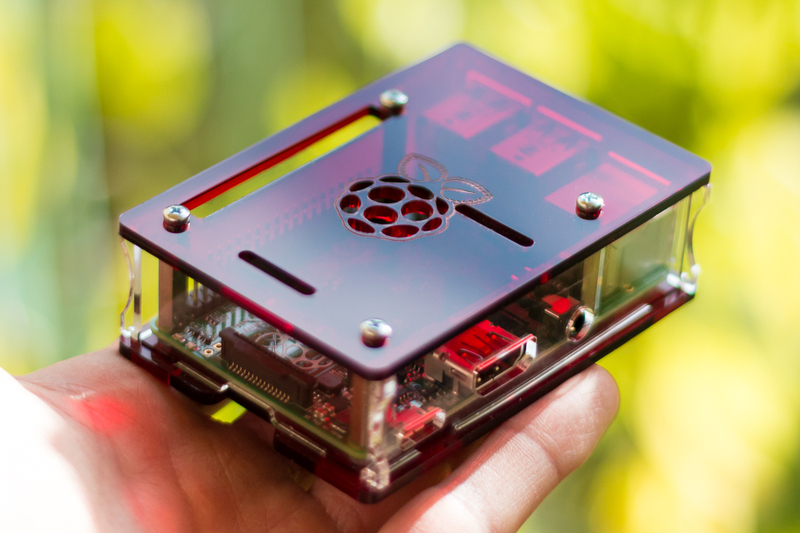 I’ve also inserted the Raspberry Pi into a new case and added a 1 TB 2,5″ drive. I think it can handle additional load so I plan to extend its capabilities to also serve as a RetroPie console. 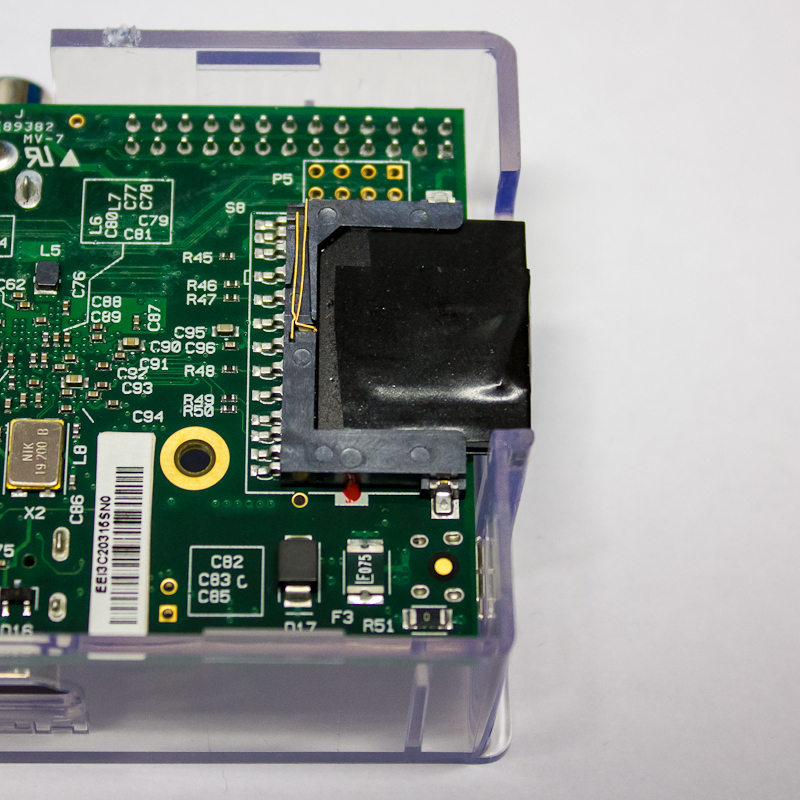 By the way: the case and the connector cable between the drive and the Pi are both from WD Labs. The hard drive is not a PiDrive but a refurbished USB 3.0 1 TB disk (it was a recertified My Passport Ultra) before I’ve dismantled it. For me it was cheaper that way. If you’re looking for a similar setup and need an additional power supply and SD card maybe you should think about buying a Nextcloud Box (free shipping; handled by WD). 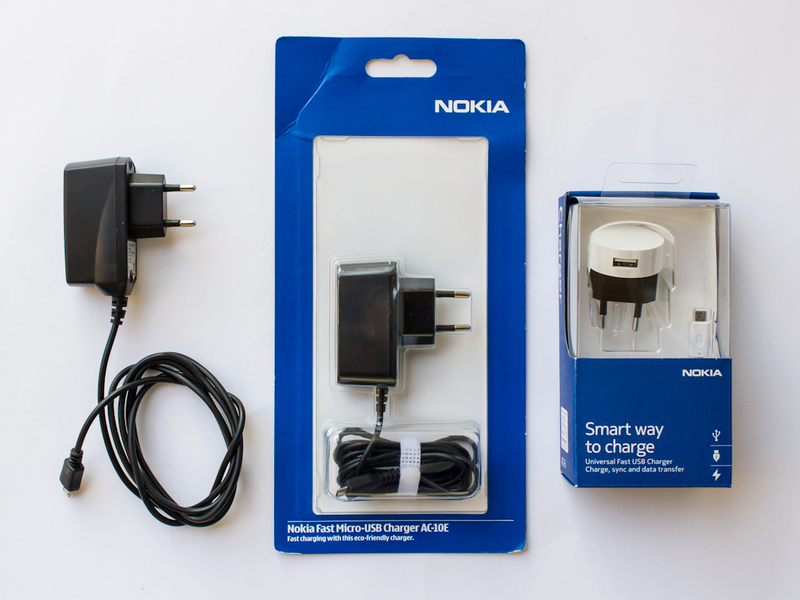 You might not need to use its ‘cloud’ functionality but still get all hardware I’ve previously mentioned which I think is a pretty good bargain. I have to admit that I’m a big fan of single-board computers for specific tasks like home-automatation, backup systems, network gateways, or file-sharing. 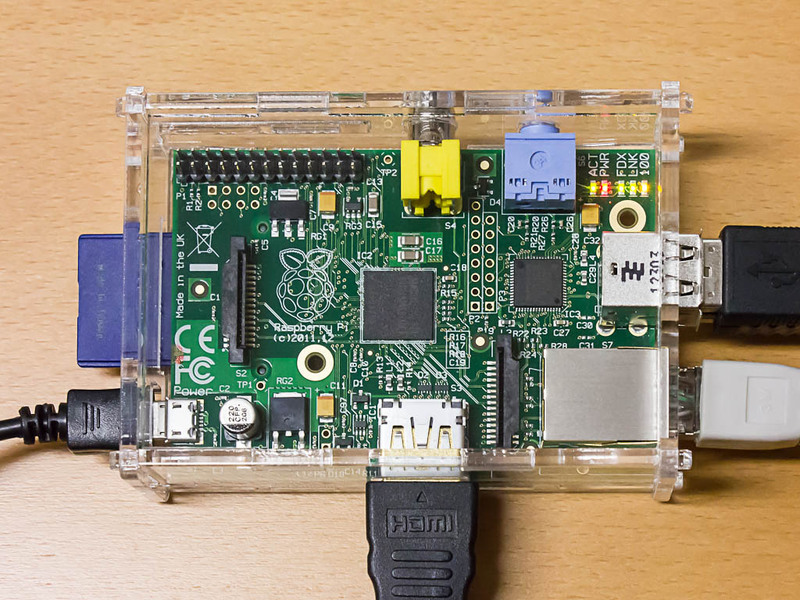 I also like the approach of the Raspberry Pi Foundation to provide an image file with Raspbian (an adapted Debian) for easy use. 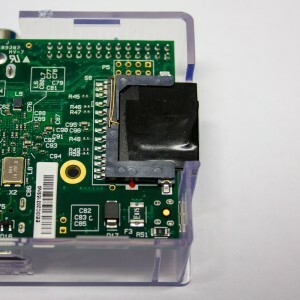 For most people out there it is the best way to fetch an SD-Card with a capacity of at least 4 GBytes, download and copy the Raspbian image onto the card. I have a few unused 1 and 2 GByte SD-Cards lying around which should be sufficient for my tasks but are too small for the ‘generic’ Raspbian image. So I had to create my own minimalistic Raspbian installation. Here is a step-by-step example of the creation process. Next I downloaded a minimalistic list of Raspian packages that will later go onto the root partition. I’ve tried to avoid working with root permissions as far as possible (therefore ‘fakeroot’). No we need to (temporarily) add some arm binaries to the root directory. It might also be a good idea to adapt the future system to your local settings, e.g. keyboard layout. Next step is the creation of the actual boot and root partitions on a SD-Card. I’ve not documented these steps in detail as everyone has a different favourite partition manager. This step can be done with fdisk, (g)parted, or other tools. 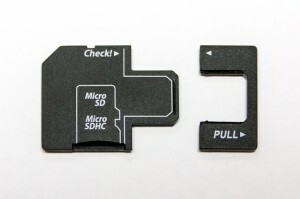 You have to create two partitions on your SD-Card. For the boot partition 64 MB are sufficient, the remaining space is used for the root partition. The boot partition needs to be a FAT32 partition. The nice thing about the Raspberry Pi is, that boots of the first FAT32 partition without further installing a boot block or so. Now we can copy the files from the two directories we previously created onto the two SD-Card partitions (you might need to mount them first) and test the card. This is just a small hack inspired by a post I read the Raspberry Pi forum. 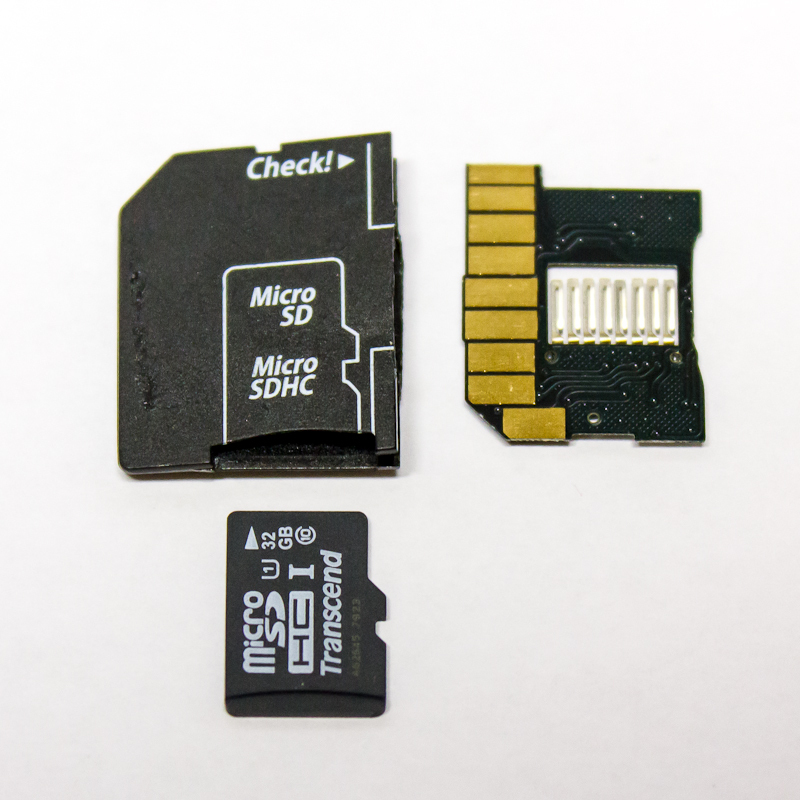 A few weeks ago I bought a combined Micro-SD Card and USB-Adapter on eBay (from China). 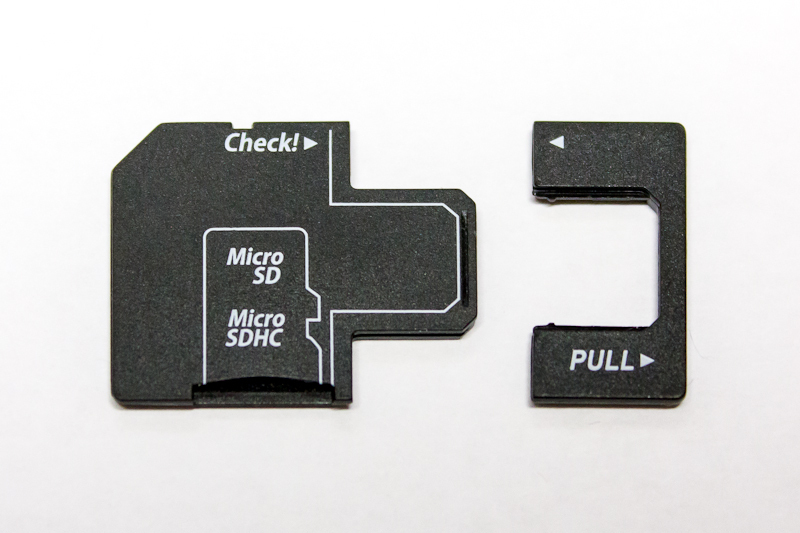 I opened it and cut off the USB-Adapter part as I am only interested in the SD-Card part of the adapter. 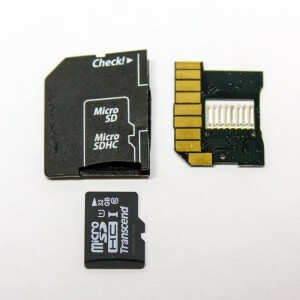 The result may not be the visually most convincing hack but it works perfect and reduces the chance of accidently pulling out the SD-Card. I just received my Raspberry Pi board from Farnell (element14). It’s the new Model B, Revision 2.0. 🙂 I originally wanted to use the board as a cheap always-running gateway. But the more I’m playing around with it, the more I enjoy its multimedia capabilities. 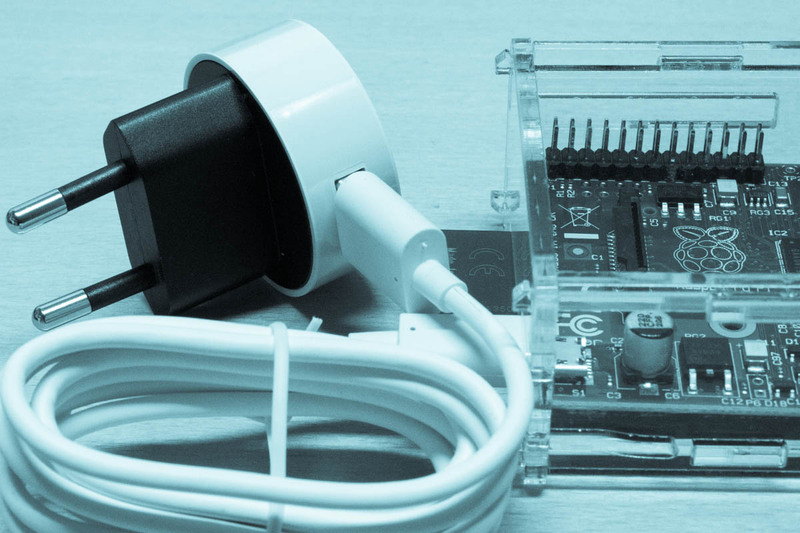 By the way, I’ve attached the Raspberry Pi to a power meter. 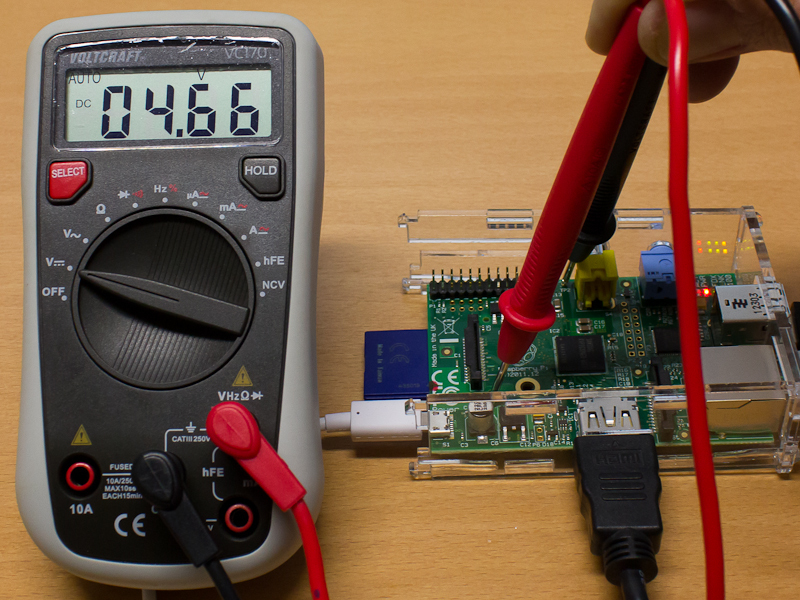 According to it, the board consumes 3.1 Watt when idling and 3.4 Watt when compiling code or installing new packages. The attached mouse, keyboard and the network cable connection (wireless connection is planned) also drain some power. When being shut down, it still consumes 1.0 Watt (which might be due to the cheap USB power supply).